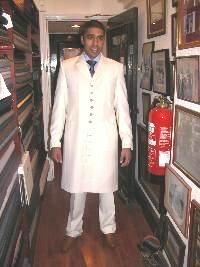 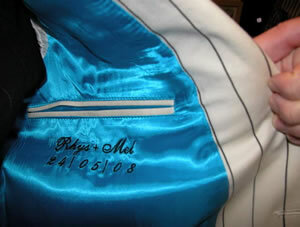 Bespoke groom mens wedding suits from Manchester City Centre tailors. 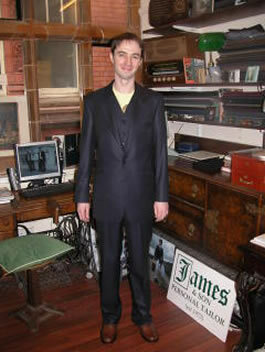 Bespoke suit fitting at the canvas stage. 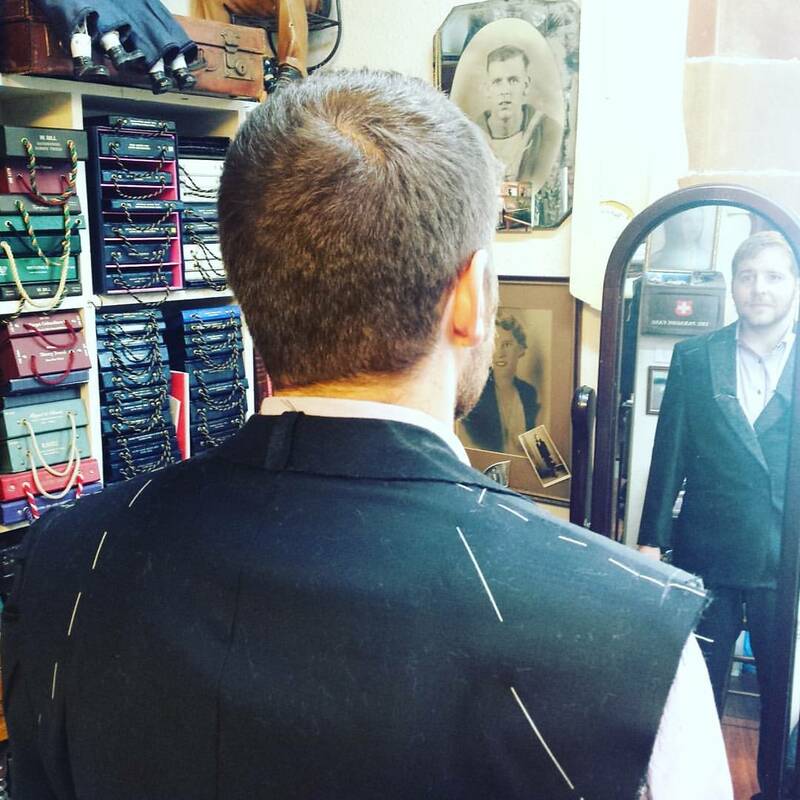 Bespoke jacket fitting at the canvas stage. 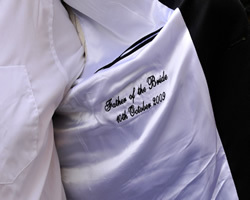 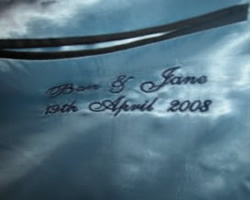 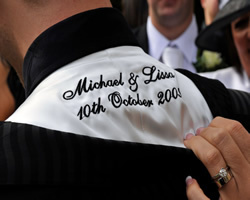 Every suit can be personalised by having your own unique message inside of the lining, be it for a wedding with your names and date of the special day, or anything you wish to be placed there, be as individual as you feel. 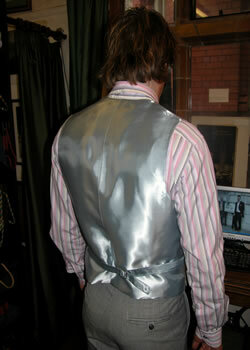 Please note, we are one of only a few bespoke tailors that actually have a customer gallery on their website. 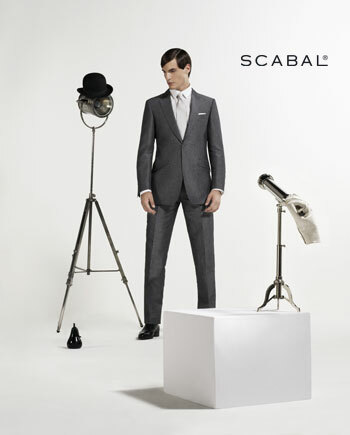 We feel that this is a more honest approach than purely using model pictures. 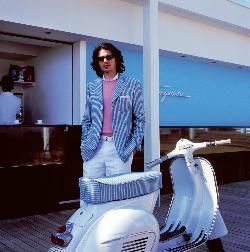 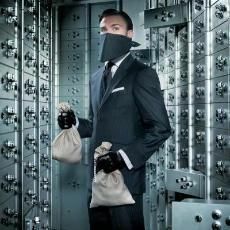 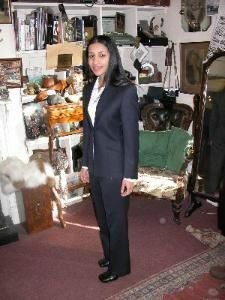 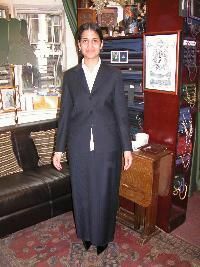 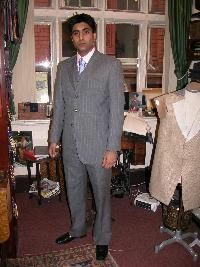 As this highlights that we make the highest quality hand made bespoke suits for individuals of different shapes and sizes and not just models who are one size. 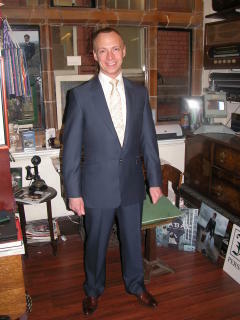 George Best's Last Tailor from MON CHÉRRY on Vimeo. 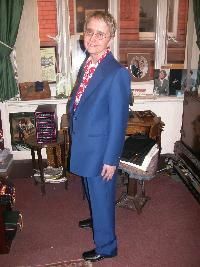 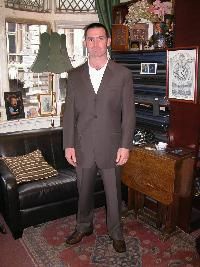 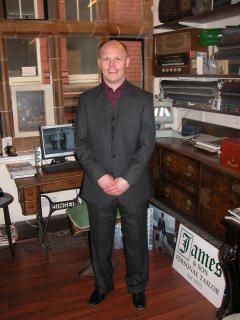 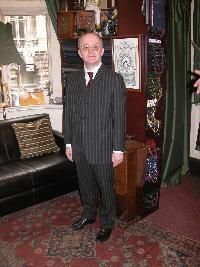 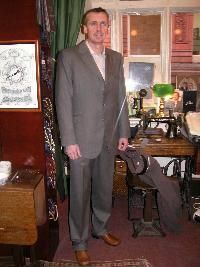 James Personal Tailor & Son, since 1973: Manchester's longest established men's bespoke tailors. 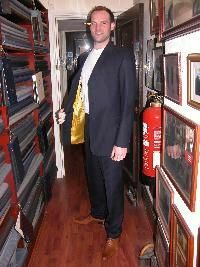 James Pendlebury had the honour of not only being the tailor to, but a very good friend of the late and great George Best. 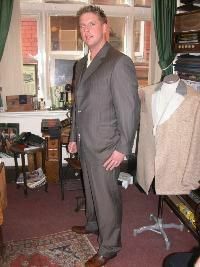 Here, he reflects on what it is like to have made the late Manchester United icon's last suit, and on the friendship that they shared. 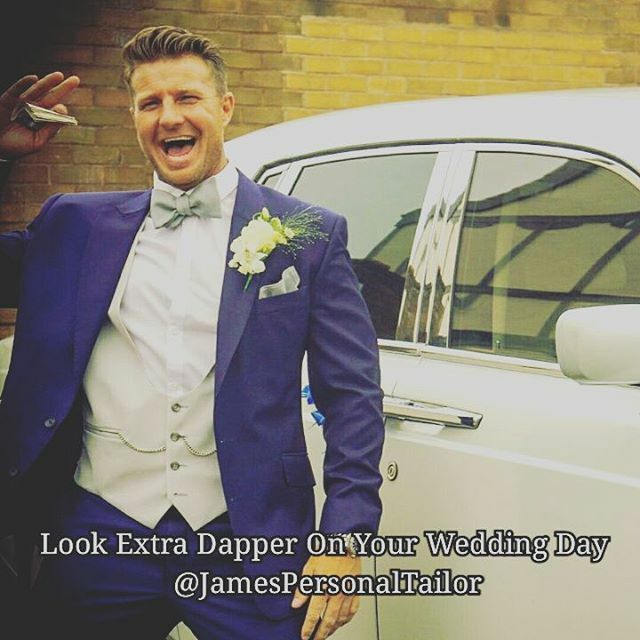 James Personal Tailor are gentlemens personal bespoke tailors of distinction, offering traditional tailoring with either a contemporary or classic English cut, fully hand crafted and made to your unique measurements. 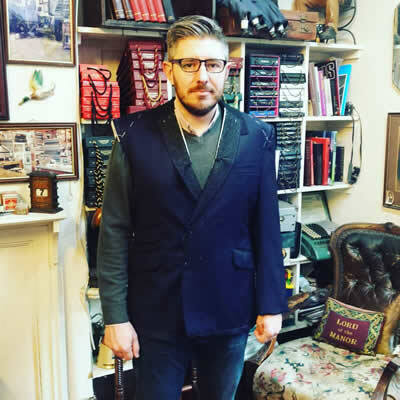 James with long time customer and friend Professor Max Elstein, the bespoke jacket he is wearing is just over 25 years old, James made this for him back in 1985. 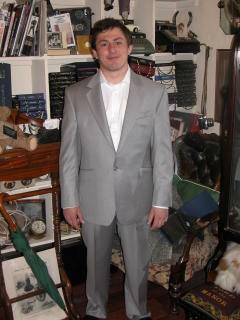 It is still in perfect condition and wearing well. 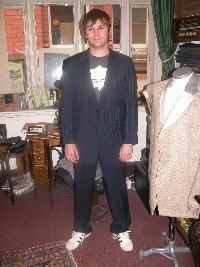 Pictured right is our vintage suit label from when the suit was made. 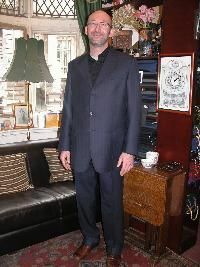 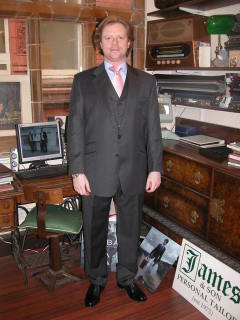 Mr Ginders in his double breasted bespoke suit. 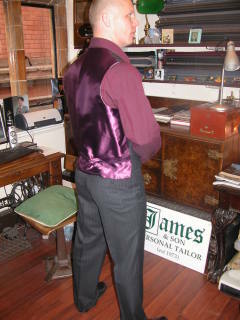 2nd picture, close up of the grey horn buttons. 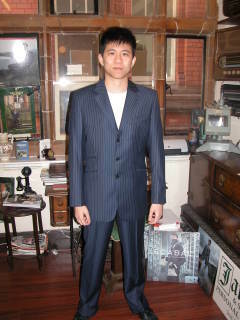 Unique bespoke design, using 2 seperate pieces of suit material. 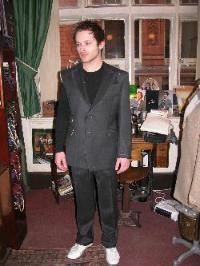 Grey mohair for the body and super fine light weight wool with check design for lapels and pockets. 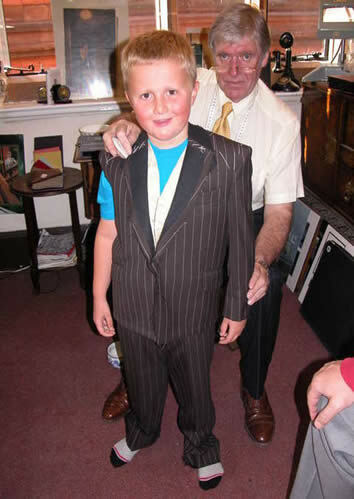 Mr Geoff Senior with James collecting his new navy blue bespoke suit and choosing another suit material for his next bespoke suit. 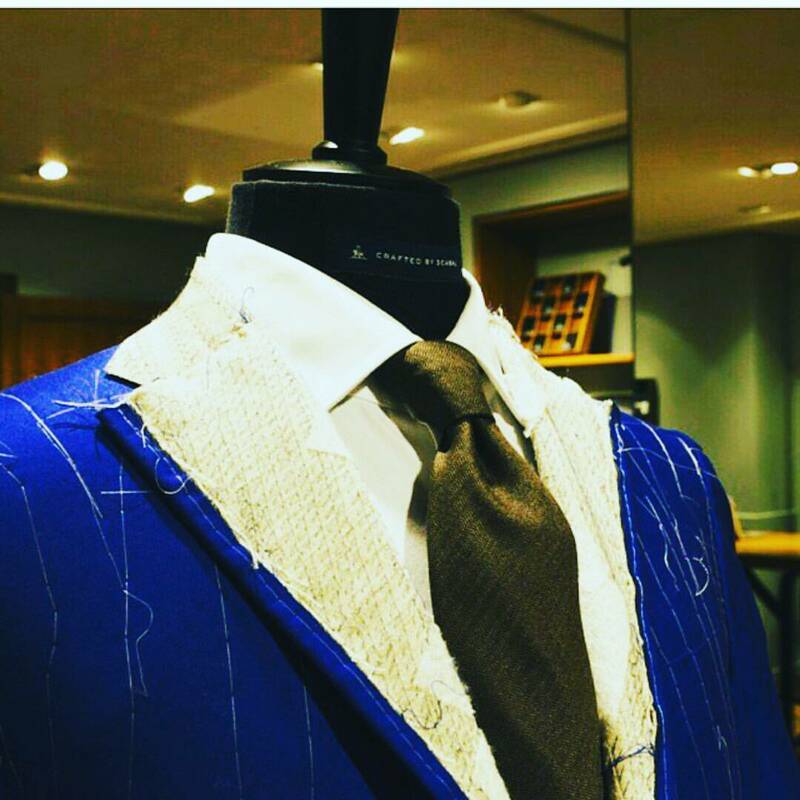 This material is extremley rare and is a made from a blend of super fine 150's wool with summer kid mohair and vicuna.